New innovative businesses at the start of their journey now have the opportunity to promote their vision at Betting on Sports America, the largest dedicated sports betting industry conference and trade show in the US, which is being held from 23-25 April at the Meadowlands Exposition Center in New Jersey. 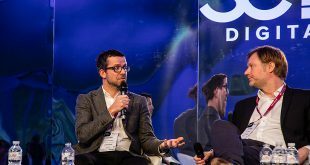 Conference organiser SBC (Sports Betting Community) has introduced a Start-Up Zone to the show floor to enable firms to exhibit at the event without the substantial investment usually required. Among the firms already signed up to take advantage of the Start-Up Zone are EV Analytics, a cutting-edge sports analytics company trusted by fans and sports media outlets to help make data-driven decisions, and TAP 50:50 that provides technologies to broaden the reach of non-profit organizations and charities by automating their 50/50 raffles in a safe, secure, and increasingly exciting way. 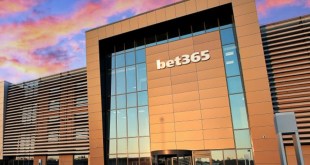 SBC Chief Operating Officer Paul Mills commented: “Given the US sports betting market is currently at the start of a wave of activity, the right idea injected into proceedings at this stage could feasibly help shape the future of the whole sector. 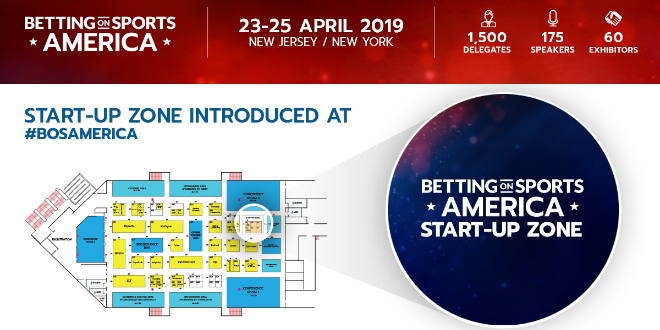 Betting on Sports America will feature 175 leading industry speakers across 40 sessions, with 60 exhibitors displaying their latest products on the 61,000 sq ft exhibition floor at the Meadowlands Exposition Center. For more information about the event, please email sales@sbcgaming.com or visit the Betting on Sports America website.